*** Open Monday - Saturday : 19:00pm-03:00 am . *** Closed : Sunday . 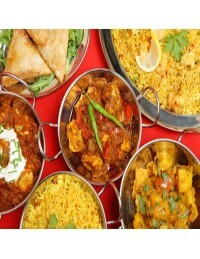 10 Best Indian Restaurants and Takeaway - Puerto del Carmen. 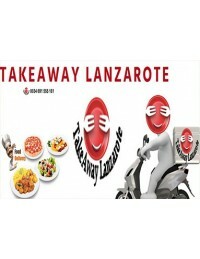 Takeaway Lanzarote Group - Food Delivery available for Macher, Tias, Puerto del Carmen. Indian Takeaway - Puerto del Carmen. Food Delivery available for Macher, Tias, Puerto del Carmen. Indian Restaurant Takeaway with Delivery Puerto del Carmen, Lanzarote . 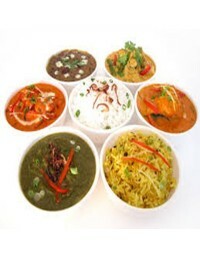 Great Indian Food to takeaway. Food delivery available for Puerto del Carmen, Puerto Calero, Tias, Macher. 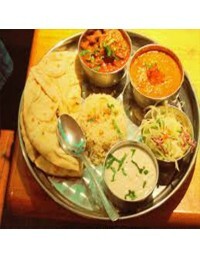 A new taste experience, the finest Indian Restaurant and takeaway/delivery service in Costa Teguise, Lanzarote. 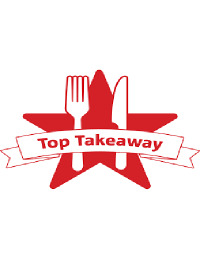 Indian Costa Teguise Takeaway has just been recently taken over by new management, we offer midweek and weekend specials, including summer special drink prices. 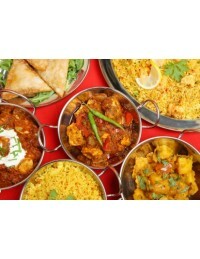 ***Food & Drinks Delivery Takeaway Costa Teguise - Indian Restaurant - Lanzarote - Canarias. 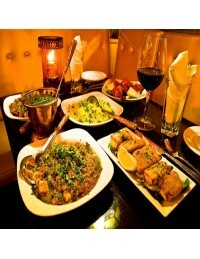 The Restaurant indian restaurant (family run business) serves a great selection of Indian cuisine Punjabi style. 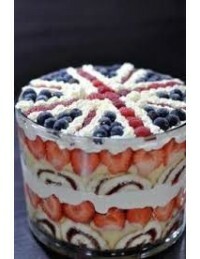 British & International Cuisine -Costa Teguise, Lanzarote. 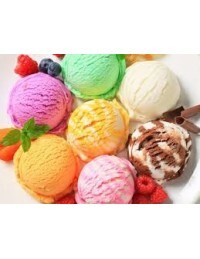 Open Daily 12:am - 21:00 pm. Open :Tuesday - Saturday 12:00 - 16:00. Closed on Monday. Home Made Food - takeaway/delivery service in Costa Teguise, Lanzarote. Open Tuesday - Sunday 12:00am - 16: 00pm . Closed on Monday . 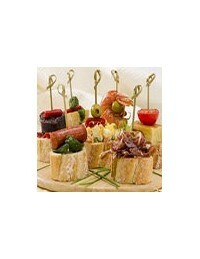 *Food Delivery Takeaway Costa Teguise - Tapas Restaurant - Lanzarote- Canarias . 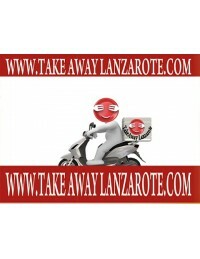 - Food & Drinks(24h) Delivery Service - TakeawayLanzarote Group | Canarias | Las Palmas. Good Quality Homemade Food | Great Value for Combos Menu | Crispy Fried Chicken | Ribbs in Thai Sauce and many more. Open Monday - Saturday : 11:00am-21:00pm. Closed on Sunday . For Chinese Food , please visit Takeaway Food Puerto del Carmen or Comida a Domicilio Puerto del CARMEN Chinese Restaurant . 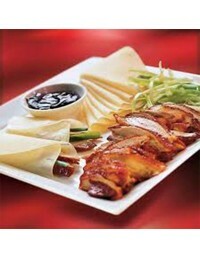 Fresh cooked Chinese Food, great selection of starters, mains . 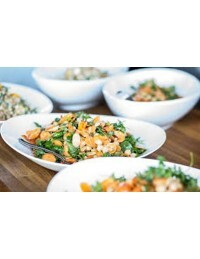 More than a 100 dishes, amazing value. 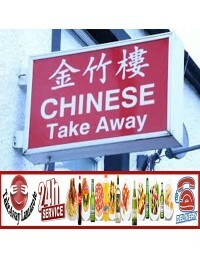 Great chinese, amazing value, raw food cooked fresh if required takeaway/delivery service in Costa Teguise, Lanzarote. Authentic Chinese Food - takeaway/delivery service in Costa Teguise, Lanzarote. 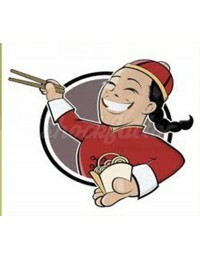 *Food Delivery Takeaway Costa Teguise - Chinese Restaurant Restaurant - Lanzarote- Canarias . 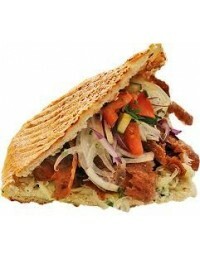 - Food & Drinks(24h) Delivery Service - TakeawayLanzarote Group | Canarias | Las Palmas. 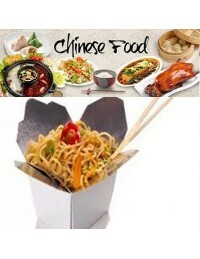 ***Food Delivery Takeaway - Golden City Chinese Restaurant Costa Teguise, Lanzarote - Canarias - Food & Drinks(24h) Delivery Service - TakeawayLanzarote Group | Canarias | Las Palmas. Great chinese Restaurant and Takeaway, amazing value, raw food cooked fresh if required. Eat as much as you like buffet for under €10 euros. Lovely service ran by a lovely family. British & International Cuisine - Puerto del Carmen, Lanzarote. Open Monday - Friday 10:00 - 22:00 . Saturday from 10:00 to 16:00 .Closed on Sundays. An idyllic setting, with amazing views over the sea is what awaits you at Takeaway Puerto del Carmen … located in the popular Montaña Tropical centre in the Old Town area of Puerto del Carmen, Lanzarote. Sundays : 12:00 - 21:00 . 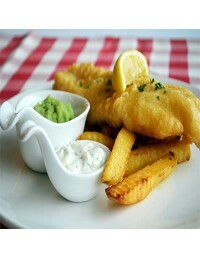 The best fish and chips on the Island. Indian Restaurant, Playa Blanca, Lanzarote. 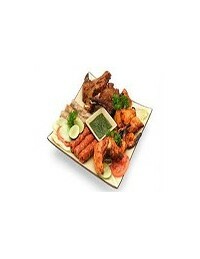 Real Indian Tandoori - Quality, Choice, Value & Service. 226 Choices + 40 Sauces. 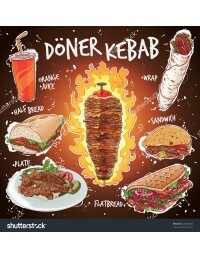 Original Charcoal Tandoor. Takeaway/delivery service in Costa Teguise, Lanzarote. 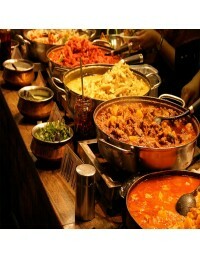 Authentic Indian Food - cooked in a proper tandoor oven. Indian Restaurant - takeaway/delivery service in Costa Teguise, Lanzarote. 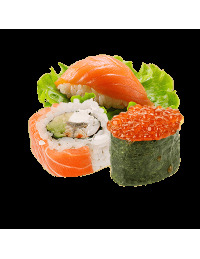 ***Food & Drinks Delivery Takeaway Costa Teguise - Lotus India Restaurant - Lanzarote - Canarias --Food & Drinks(24h) Delivery Service - TakeawayLanzarote Group | Canarias | Las Palmas. 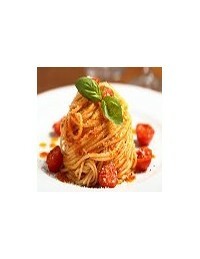 Authentic Italian Restorante. Delicious homemade pizzas and pastas. Kebabs, burgers , pizzas, fish and chips to takeaway in Puerto del Carmen Lanzarote. Open :Monday - Sunday 19:00pm - 23:00am . 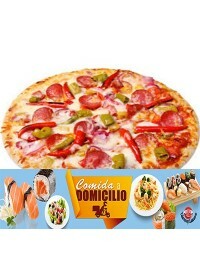 Real Authentic Pizza House, the perfect Italian Restaurant and takeaway/delivery service in Costa Teguise, Lanzarote. Pizza Costa Teguise Takeaway is a real Italian Pizza in Lanzarote. The perfect place to enjoy a tasty pizza and the views of Costa Teguise's beaches. An ancient and secret recipe let us make the most tasty Pizza en Lanzarote. Open Daily : 12:00 - 16:00 and 19:00 - 22:30 . Closed : Wednesday. *** Pizza Costa Teguise Italian Pizza & PASTA Takeaway Costa Teguise-Lanzarote -Canarias Takeaway Group - Food & Drinks(24h) Delivery Service - TakeawayLanzarote Group | Canarias | Las Palmas. Pizza - Kebab - Salads-Desserts - Variety of Food to Takeout takeaway/delivery service in Costa Teguise, Lanzarote. ***Food delivery Takeaway Costa Teguise - Tahiche - Tinajo -Lanzarote -Food & Drinks(24h) Delivery Service - TakeawayLanzarote Group | Canarias | Las Palmas. 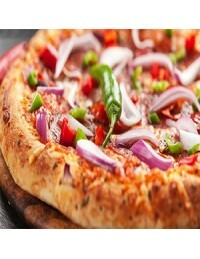 Pizza Delivery Lanzarote | Best Pizza Places on Lanzarote |Best Pizza Delivery Playa Blanca - Best Pizza Takeaway Lanzarote - Tasty fresh Italian Tapas and More. 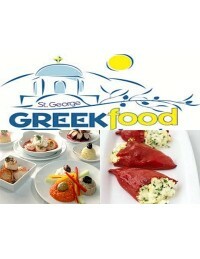 Tasty fresh Italian Tapas and More. 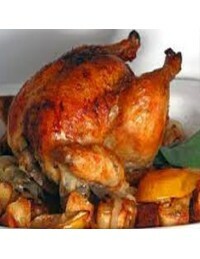 Chicken Roaster | Tapas Spanish Restaurant takeaway/delivery service in Costa Teguise &Tahiche, Lanzarote. Open Monday - Friday : 11.30-17:00. Saturday& Sunndays : 11.30-16:00 . 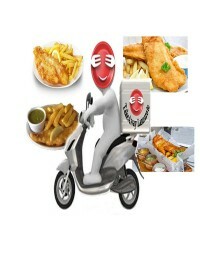 *Food Delivery Takeaway Costa Teguise - Los Carmenes Restaurant - Lanzarote- Canarias . 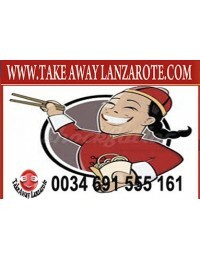 - Food & Drinks(24h) Delivery Service - TakeawayLanzarote Group | Canarias | Las Palmas. Cosy little Restaurant Costa Teguise Lanzarote - takeaway/delivery service in Costa Teguise, Lanzarote. Open Daily 13:00-22:00 . Closed on Thursday. Cosy Little Restaurant - takeaway/delivery service in Costa Teguise, Lanzarote. Open Daily from 13:00 pm - 22:00pm. Closed Thursday. 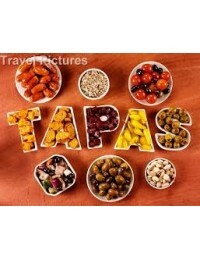 *Food Delivery Takeaway Costa Teguise Tapas Pizza Grill Restaurant - Lanzarote- Canarias . 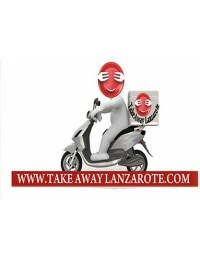 - Food & Drinks(24h) Delivery Service - TakeawayLanzarote Group | Canarias | Las Palmas. Open :Monday - Saturday 18:00 - 23:00 . Italy meets India. 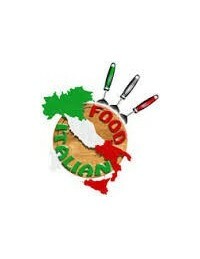 Perfect authentic Fusion Italian Food. 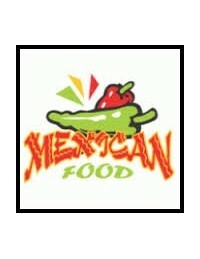 Great Tasty Grub and Attentive Service. Italian - Indian Fusion Food Takeaway - Puerto del Carmen. 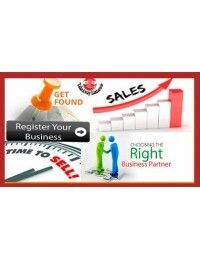 Delivery available for Puerto del Carmen, Puerto Calero, Tias, Macher. 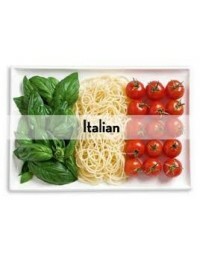 Great selection of food from pasta to great pizzas, freshly made. Good menu choice and very generous portions. Open Daily from 17:00am to 22:00pm . Takeaway Lanzarote - Tapas & Freidura. 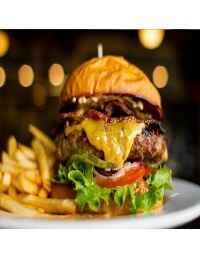 Wide Seleccion of tapas, burgers and rolls to takeaway. Open Daily from 09:00 to 17:00 . Open Daily : 9:00 to 17:00pm. Good variety on the menu such as BLT, burgers to meals with grilled swordfish, fresh salad takeaway/delivery service in Costa Teguise, Lanzarote. 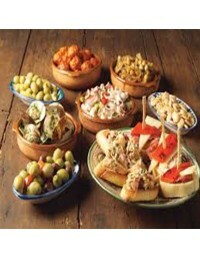 Tapas Costa Teguise Spanish - British - takeaway/delivery service in Costa Teguise, Lanzarote. ***Food delivery Takeaway Costa Teguise - Lanzarote -Food & Drinks(24h) Delivery Service - TakeawayLanzarote Group | Canarias | Las Palmas. 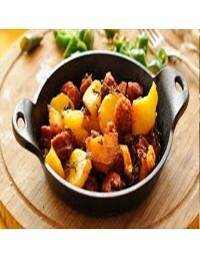 Takeaway Lanzarote Restaurant Playa Blanca - Lanzarote - Excelente Restaurant in Playa Blanca with the Best Menu Takeaway - Curry Restaurant Playa Blanca - Barbeque Restaurant - Burgers Takeaways Delivery Playa Blanca. 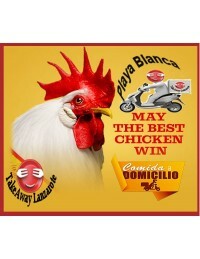 Order high-quality takeaway online from top restaurants in Playa Blanca, fast delivery straight to your home or office . 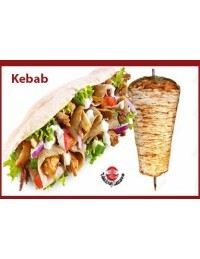 ***Delivery Fee for this Takeaway 2.99€ . Open :Monday - Sunday - Lunch 12:00 - 15:00 & Dinner 18:00-24:00 .